Lizandro Ramos is a spark of joy for our Club! He loves being a member here and finding new things that interest him! Lizandro has been spending a great amount of time in the Art Room! Recently, he’s been a huge help in the Dorothy Walker Project, where he helped illustrate pages for a book! He also loves to make pins, color and paint. 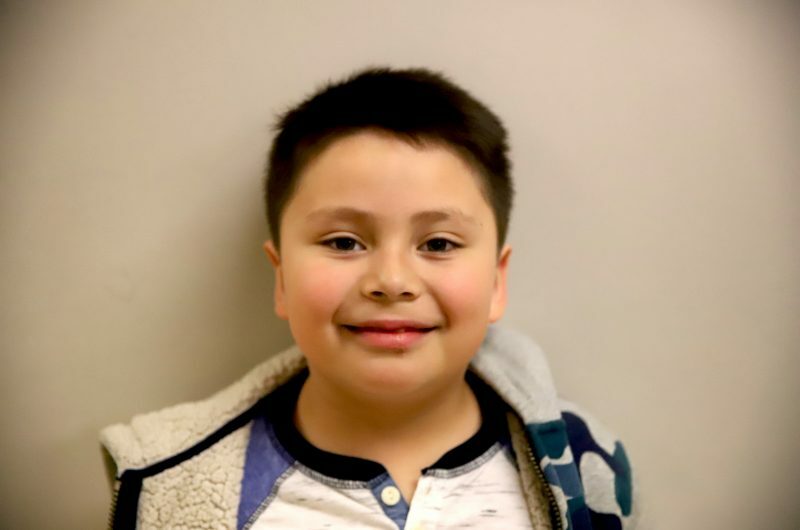 Lizandro also enjoys playing basketball in the gym and spending time with his friends during LEGO Free Time. Lizandro has such a positive attitude. Food – Milkshakes, Chocolate or Oreo!